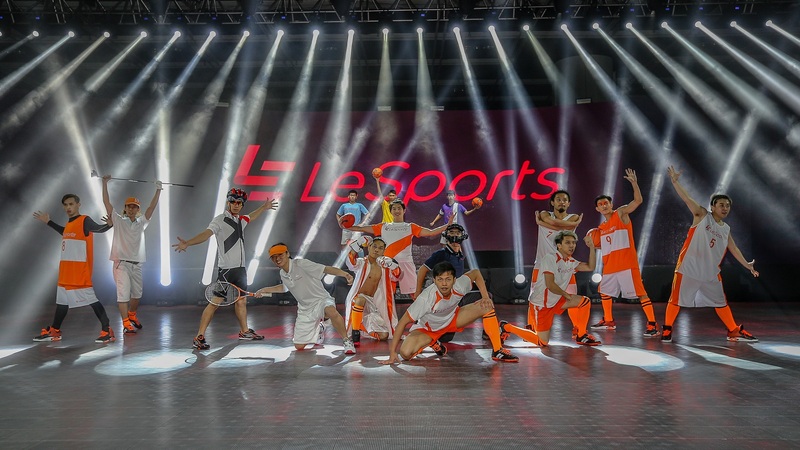 LeSports, a leading sports brand in China under the LeEco family, was established in Hong Kong in September 2015. The new sports channel is an over-the-top (OTT) service aimed to change viewing habits of sporting events in the local market. Gaining engagement and excitement for the channel, while creating real connections with Hong Kongers was our key challenge. We strategically launched the free, 24-hour sports channel to appeal to sports fans, positioning the brand for active local engagement.